It’s been said many times that the only thing permanent in our world is change. From our whiz-bang electronic gadgets to the front pages of our newspapers, the world is changing before our eyes. Sportfishing is no exception. Perhaps the biggest change is the advent of super braid fishing line.These super-thin braided lines — with names like Spiderwire, Power Pro and Tuff Line — allow the use of lighter weights and lures, thus lighter tackle. For instance, 30-pound Power Pro is the diameter of 8-pound monofilament. 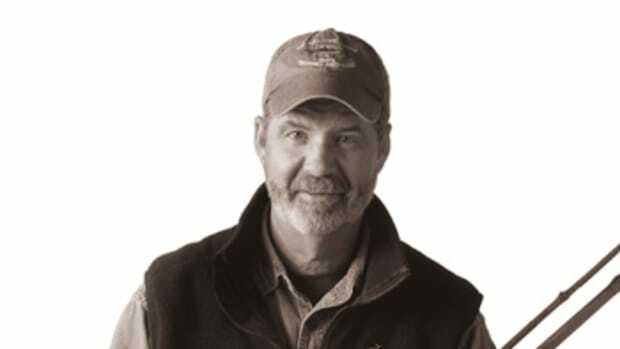 Being much thinner than standard mono, braids have less water resistance, which means you can use a 4-ounce sinker to drift for fluke instead of, say, an 8- or 10-ounce. And since you don’t need as much weight, you don’t need as heavy a rod. 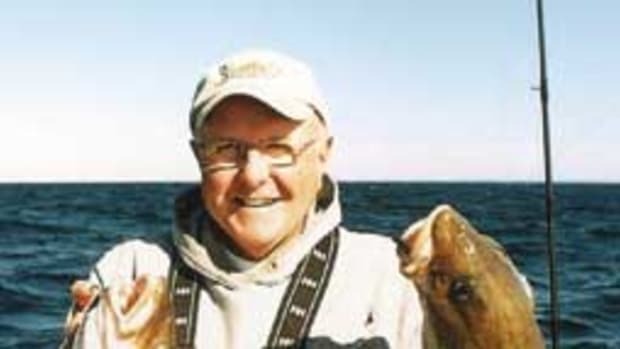 Lighter tackle is a real boon if you have frequent guests on board who are new to fishing. The standard “boat rod” was often 7 or so feet long — maybe with a wooden handle, sometimes a solid glass blank, with a 4/0 reel filled with anywhere from 30- to 50-pound mono line. It was hard for some people to hold, children especially, and it often tired the back and arms of folks entering the golden years with aches and tendinitis looming. I’ve seen people my age have a sore time after a day of cod fishing in the deeper water off Gloucester, Mass., using tackle that will hold up to the rigors of charter fishing. Capable of winding in fish from 250 to 350 feet down, the tackle is heavy, to say the least, and hard on the back and shoulders. And if it’s hard on men in their late 50s and 60s, it’s doubly hard on youngsters. Spiderwire lines allow the use of 4- to 7-ounce jigs in deep water instead of the 9- to 14-ouncers we used 20 years back. We needed that much weight to tend bottom with the heavier mono. And instead of the standard 4/0 reel, you can now get 300 yards of Power Pro on a small Jigmaster or Shimano Torium, an excellent reel with high-speed gears for fishing in deep water and superior drag. Coupled with a lighter conventional rod, it is much easier to use and will still catch a share of fish. Keep in mind that I’m talking about fishing aboard private boats, not party boats. 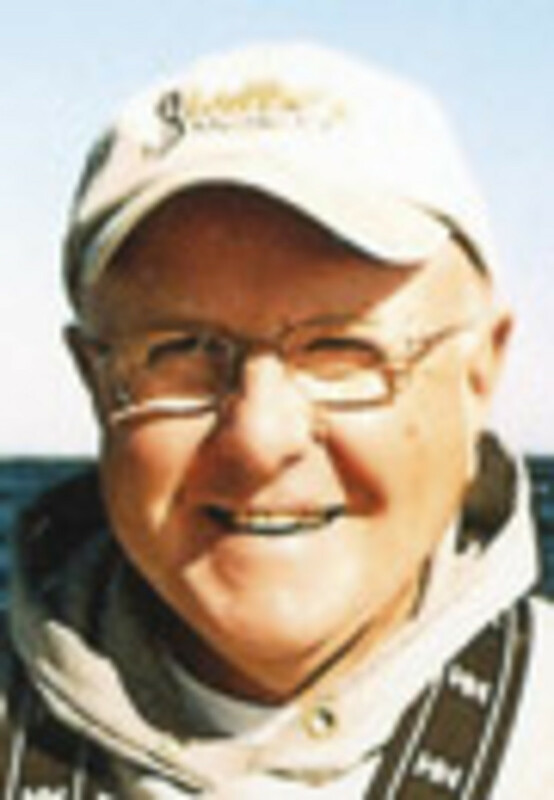 Light tackle isn’t practical on party boats because anglers must fish close together and it’s mandatory to control your catch, or else the tangles become unmanageable. If we can use lighter rods and reels for cod off Massachusetts, we can also scale down our tackle for fluke in the entire Northeast. 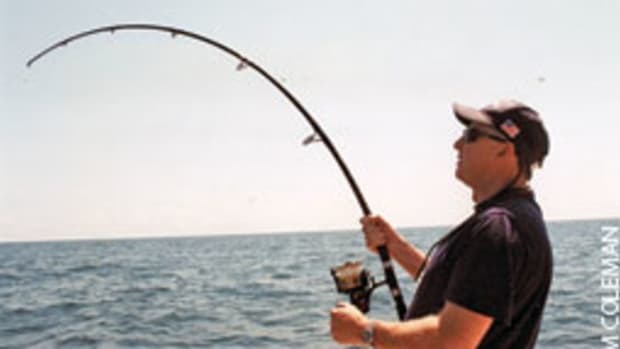 Lighter conventional rods are the norm on many boats, and the level-wind feature on a lot of the smaller reels is a godsend when inexperienced anglers are on board. They often forget to wind the line evenly on a 4/0, resulting in an overrun or bird’s nest at just the wrong time. The super braids also are more sensitive than mono, so you can feel the slightest pickup of a fluke that just grabbed the back end of a strip of fluke belly and shiner combo, deadly through the years on doormat summer flounder. The braids also have no stretch, so when you set the hook you get a solid set, even in deeper water, a factor for finding larger fluke with today’s higher and higher minimum legal sizes. As the legal limit increased, anglers went to school, so to speak, and found that larger fluke are often out in deeper water, not necessarily in 30 to 40 feet just outside sandy swimming beaches. Some of the fluke sharpies in eastern Long Island Sound are catching 10-plus-pounders on the edge of hills in 140 feet. Since you can get lots of braid on a reel, you can use smaller spinning reels, easy on the arms and back when casting away during the course of a tide. 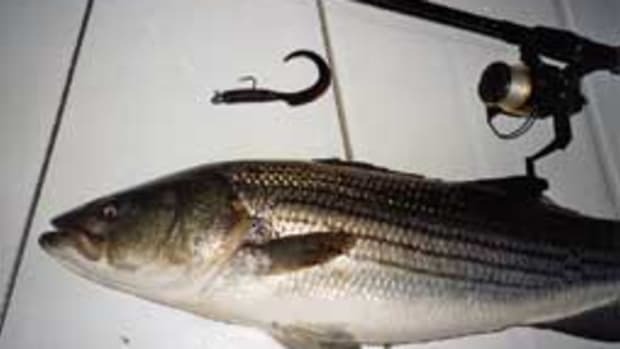 We use small reels and 7-foot spin rods regularly on the backside of Fishers Island, N.Y., casting into the rocks after dark during the summer, looking for large stripers. The fast first rush of a 40-inch fish on a light spinner is exciting, sure to get the attention of any children aboard that evening. Such 40-inch fish often weigh about 25 pounds, give or take, but the possibilities don’t stop there. 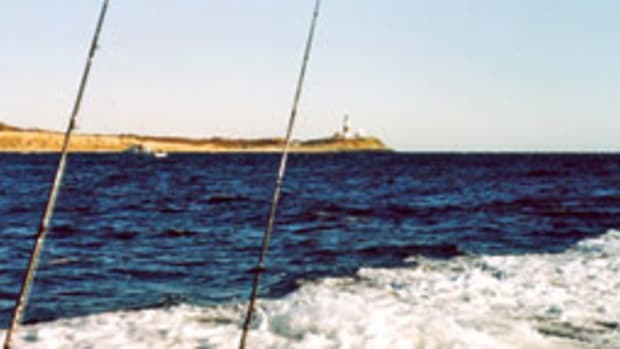 The south side of Fishers Island has the potential for fish up to 50 pounds on light tackle. Last summer, Rhode Island charter Capt. Ben DeMario caught a 49-pounder back there on a spin rod, an example of the size of fish that feed in shoal water from Wilderness Point down to East Point. Braid also can be used for diamond jigging in The Race. 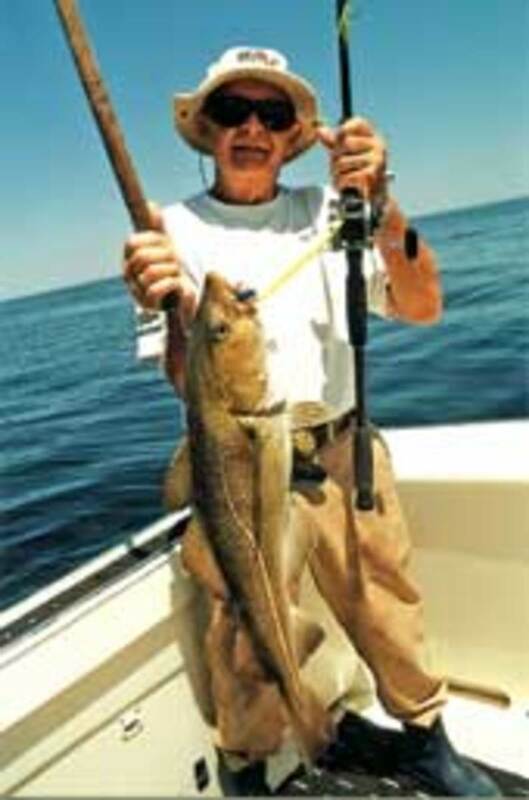 Several years back, I used a small reel with 30-pound Power Pro matched up with a rod that many only would have used for flounder. 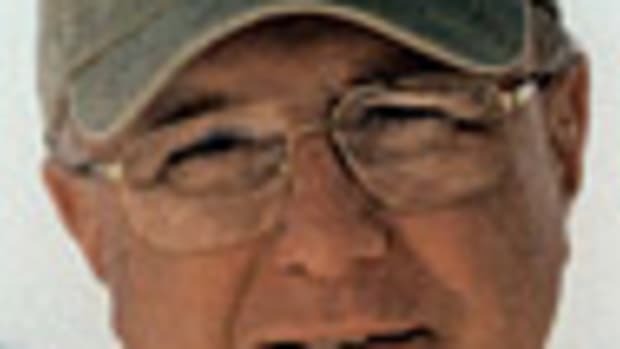 Light, to be sure, but when a 30-pound striper grabbed a 2- to 6-ounce diamond jig in the slower stages of a tide during the spring run it was a blast — the fish tearing off line in a rush, the angler wondering whether the darn thing would ever stop. Such is the fun and excitement of lighter tackle. 5-1/2- to 6-1/2-footers are rated for braid up to a 200-pound test. With those, along with 60- to 100-pound fluorocarbon leader and butterfly jigs from 5 to 10-plus ounces, they are catching bluefin tuna from 50 to 200-plus pounds. As I said, the world is changing. If anyone would like to try this type of fishing, get a lesson before jumping in and buying equipment for the boat. I recommend a trip with Capt. Jimmy Koutalakis — (617) 721-7886 — of Arlington, Mass. 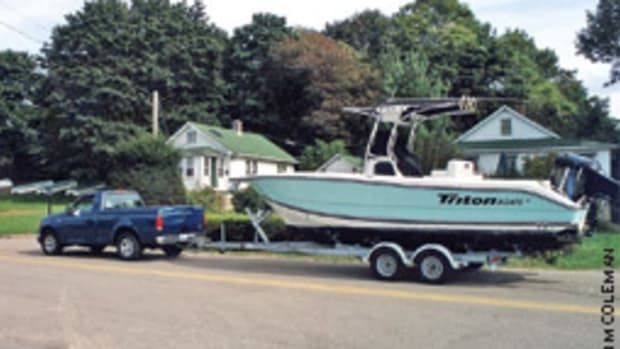 He has top-of-the-line tackle aboard the 31-foot SeaVee he trailers from spot to spot, depending on fish movement. He not only will put you on the fish but will also give you a class on techniques for using this newer tackle. 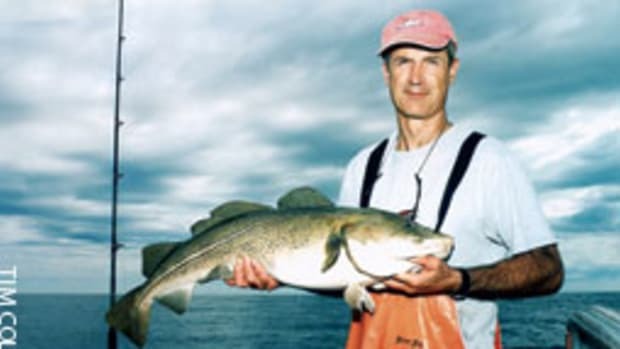 The use of braid and light tackle is spreading through fishing circles, not only for the pro and his charters but also for the weekender who is coupling the demands of family with the love of boats and the water. Try it and see whether you, your friends and your family don’t enjoy fishing more.